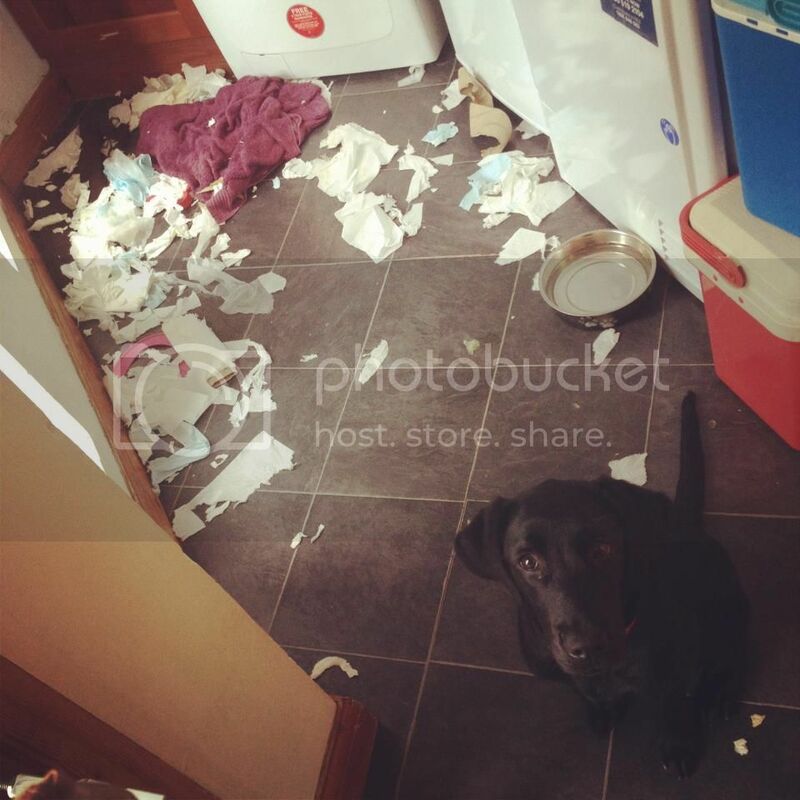 The Pet Blog: Who, me? Just look into those eyes he knows he did wrong but he also knows you still love him. What Shape is Your Dog's Ear?